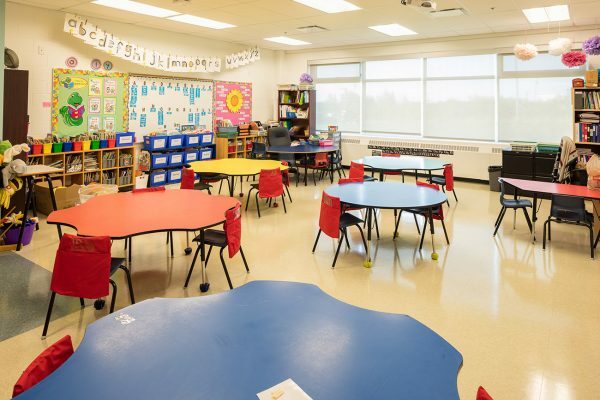 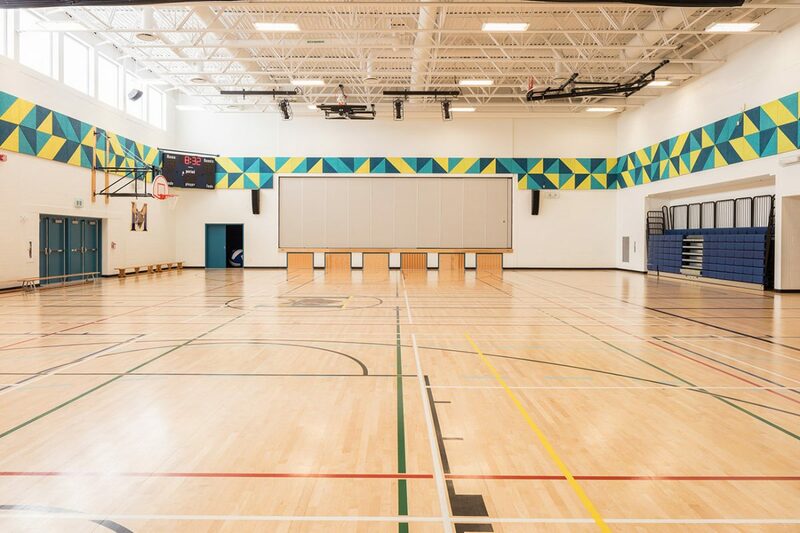 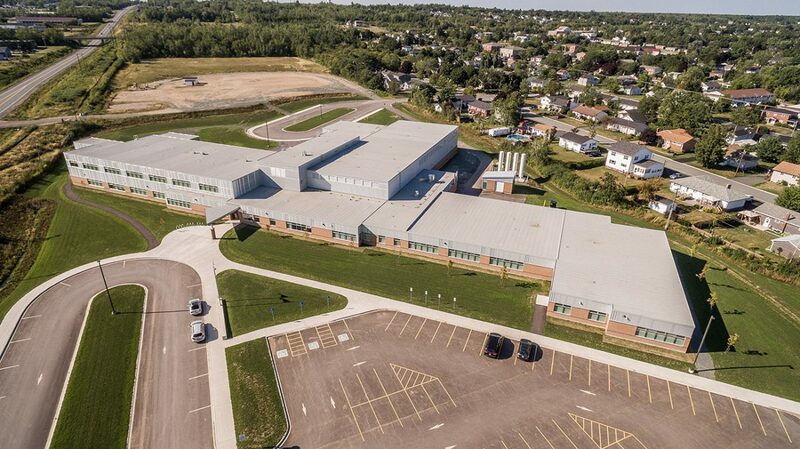 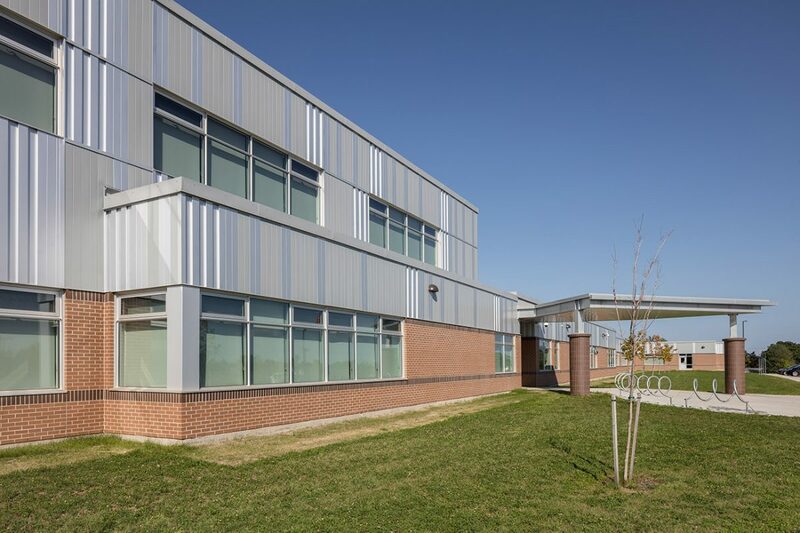 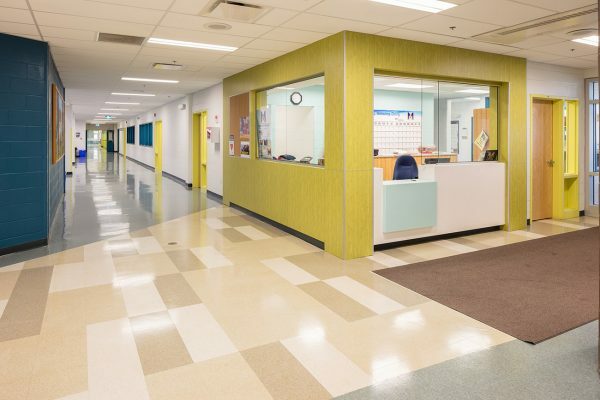 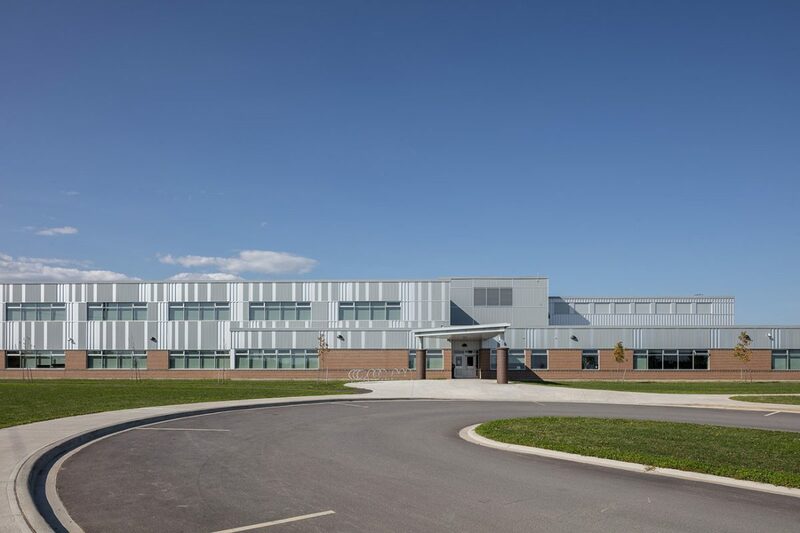 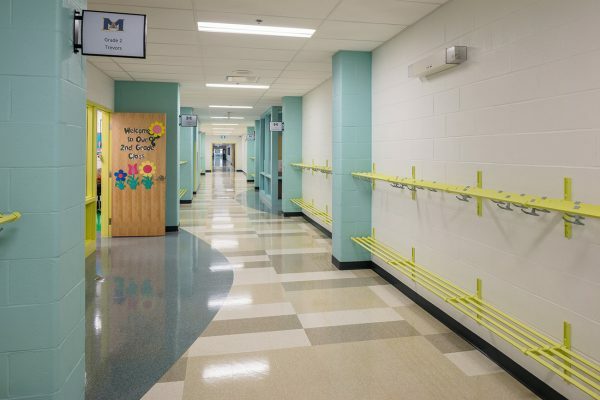 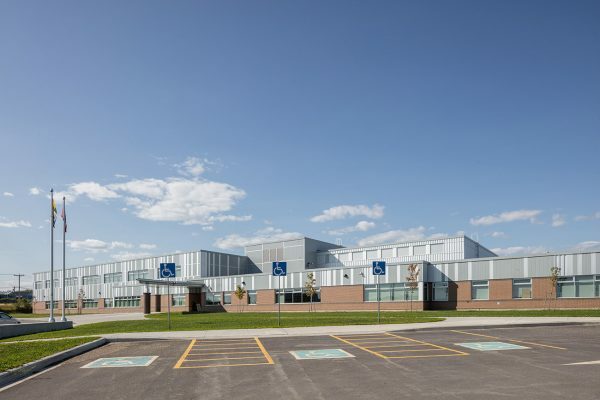 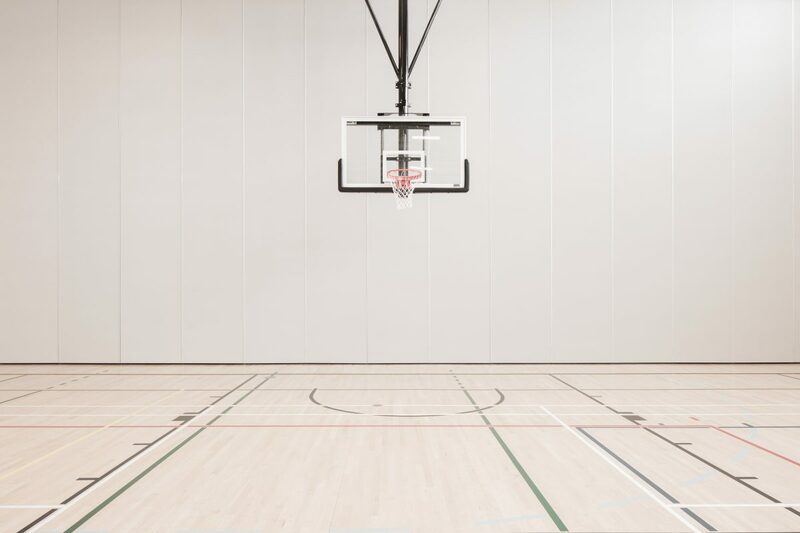 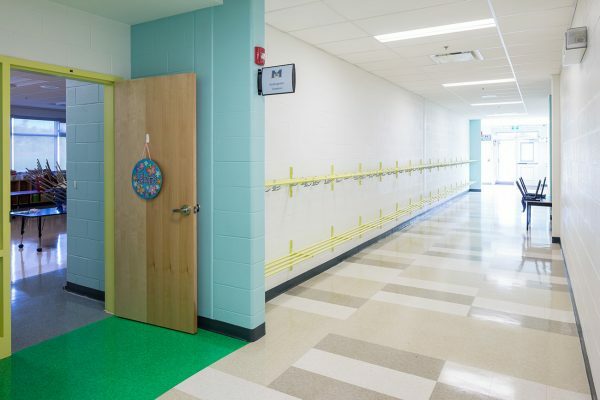 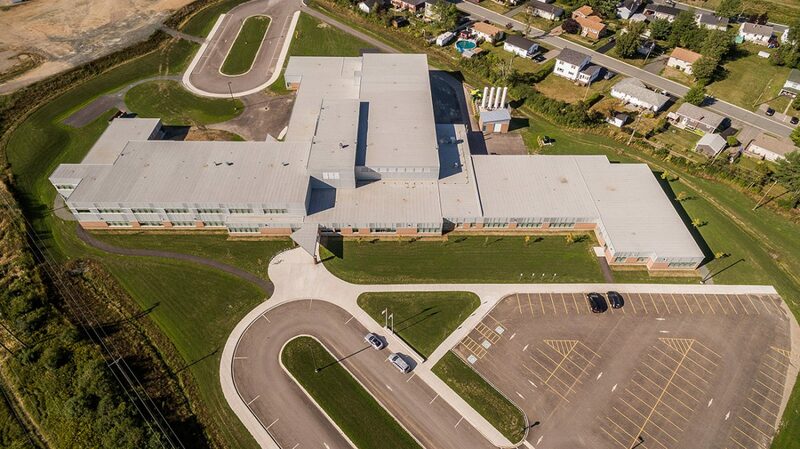 This new K-8, 9 290-square-meter school replaced the existing school on Elizabeth Drive in Miramichi, NB. 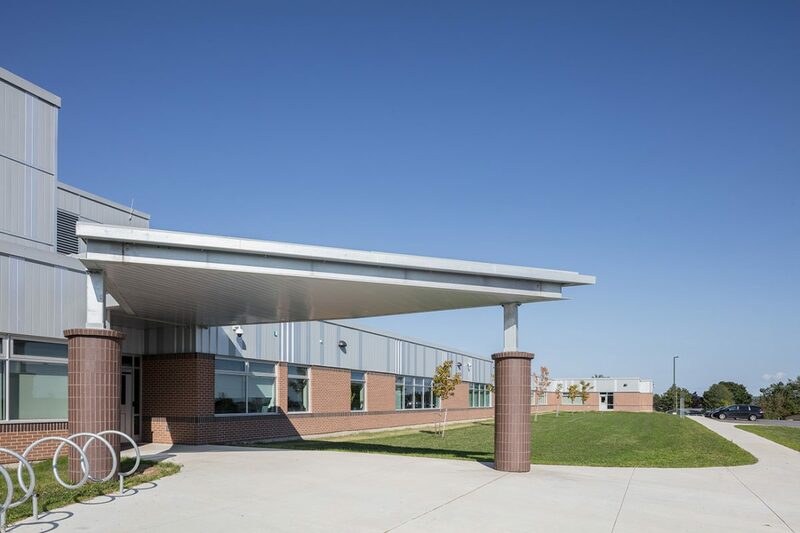 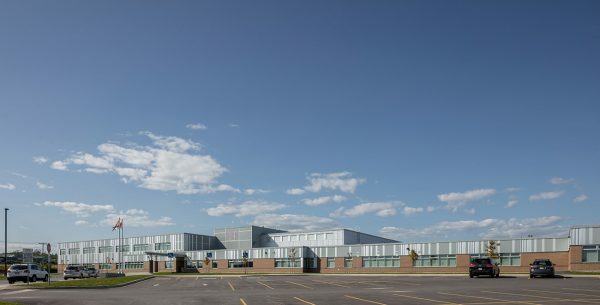 It features a steel frame with masonry block interior / exterior walls and was built to LEED standards. 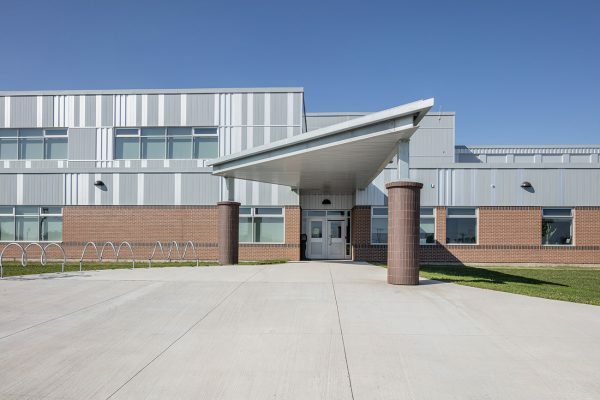 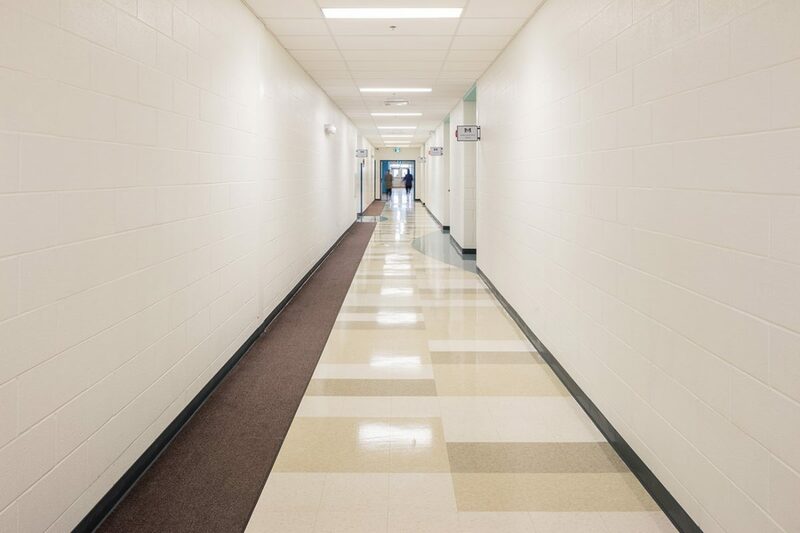 Exterior work included asphalt paving, sidewalks, and a bus turn-around area.